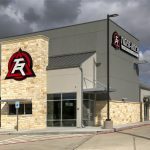 Have you been heavily considering visiting Katy TX Mixed Martial Arts Gyms in your area, but you haven’t found one that sticks out to you? If you’re trying to find one that can help you improve both mentally and physically, count on Tiger-Rock to provide you with exactly that. Our team of professional instructors has decades of experience. We offer skills training for both children and adults. Tiger-Rock was founded back in 1983, and we are now the biggest martial arts franchise in the country. 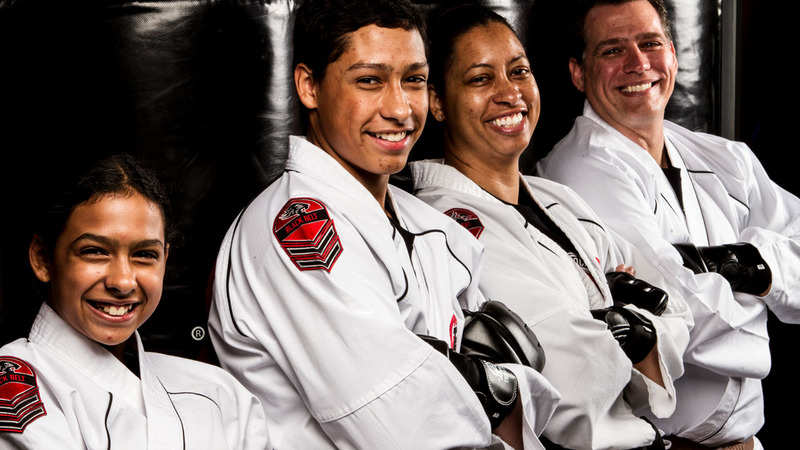 Each and every location we have is staffed with martial arts experts and certified instructors. Our goal is to push our students to achieve their goals and become mentally and physically stronger during the process. Discipline, endurance, agility, and flexibility are all commonly experienced benefits of studying Taekwondo. Our dojo is one that wants you to have the best experience possible. We create a healthy, fun, and disciplined environment that is conducive to growth. We want to push our students to become the best versions of themselves, but we also know how to have fun in the process. If you’re trying to find a studio that gives you a healthy environment that will help you get better, visit us. Katy TX Mixed Martial Arts Gyms are very common, but you can count on ours to stand out from the crowd. If you want to improve your self-discipline, visiting a martial arts gym could be the perfect solution to your problem. Motivation is fleeting, and it is important to know that you are capable of achieving whatever you put your mind to. Are your goals beginning to seem even more difficult, and you’re having problems maintaining efficiency at work? Maybe your grades are decreasing as your classes become more complex. If you’re trying to improve, we highly recommend visiting our dojo. These are all signs that you need to increase your focus and mental toughness. While you may feel like certain things are unachievable, our instructors are here to help you transform. Many people believe that karate is simply a series of punches and kicks, and this is simply not true. This form of combat requires mental fortitude. If you commit yourself to get better at it on a weekly basis, you will see your focus and discipline improve. Internal power is something that you cannot understate. When you lack focus, motivation, and concentration, you will run into problems in all aspects of life. Joining a martial art academy like ours can help you achieve a complete mental and physical transformation. It can be difficult to stick with something, but our instructors are here to train and motivate you. We use drills and skills training that help you greatly increase your mental and physical capabilities. A healthy body can truly lead to a healthy mind, and we’re ready to provide you with the resources you need. Striking and kicking is a part of the programs we have created. This is something that can greatly help you enhance your cardiovascular capabilities. Are you beginning to feel tired after doing everyday tasks? Maybe you recently had to go up multiple flights of stairs, and you felt incredibly winded afterward. If you’re not happy about this and you want to increase your endurance, we can help. The numerous drills that we have can provide you with the exercise you need to improve stamina. Something else that we encourage is healthy competitions. We want our students to compete, and our nationwide tournaments are a great way to do just that. You can always improve by testing your skills against a sparring partner with similar experience. If you’re interested in this, our instructors can help you prepare for an event that’s coming up. Are you an adult who’s trying to find a martial arts program, but you are growing hesitant due to time constraints? If you’re already balancing a busy schedule, you might think you’re unable to regularly attend classes. Tiger-Rock makes this easy by providing flexible schedules for our students and many classes. We are always opening up new time slots to accommodate our students, and you can count on this to provide you with available times. We have evenings as well as weekend sessions you can attend. Our instructors are committed to helping you reach your goals. Call Tiger-Rock To Schedule Your First Class! We also have classes that are geared towards children. Even toddlers as young as 4 years old can be found in our dojo. It is never too soon to expose your offspring to the many benefits that can be experienced after enrolling in a karate class. Contact us and try out our introductory course if you’re ready to find out if this is the fit for you. We’re ready to help you achieve your goals and improve yourself. 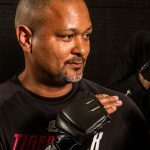 If you’re looking for the best Mixed Martial Arts Gyms Katy TX for reaching your goals, Tiger-Rock is the place for you. Our experienced instructors are ready to provide you with more information and details on how we can assist you in getting better at martial arts. We have an introductory course already set up to help beginners begin their transformation and improvements. Call us today to schedule your first class. Did you know that the city of Katy is much improved over the last few years? While this used to be looked at like a forgotten part of the Houston-Sugar Land-The Woodlands area, it is now standing on its own two feet. Our name comes from the MKT Railroad that ran through Houston during 1896. Before this became our name, we were referred to as Cane Island. Wow! Are you someone who really wants to save money on real estate? If you’d like to start living affordably while still owning your property, move to Katy. We have a median price of roughly $160,000 per home. You will be able to live comfortably in a residence like this.